Lincoln City were playing Northampton at Sincil Bank today and I was avoiding the Sincil Bank area like the plague. This is unfortunate since I live next to the football ground, so I had gone out early to avoid the traffic. 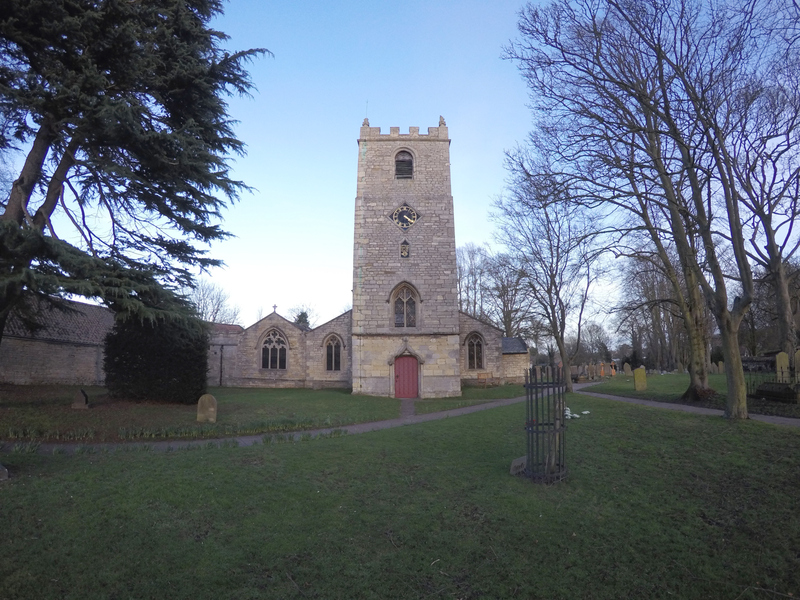 As a result I was quite early turning up at St Mary's, Welton. I followed the Branch Ringing Master (Colin Ward) into the Church where the ladies were setting up refreshments in the vestry. Shortly afterwards I made my way up the tower. There is no access from the Church to the tower and you have to go out of the south porch door and round to the west side of the Church to get into the tower. 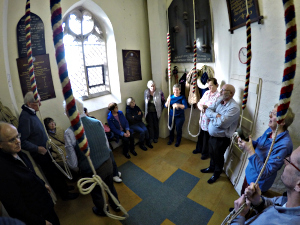 Very handy for the ringers to make a quick getaway after Sunday morning ringing. 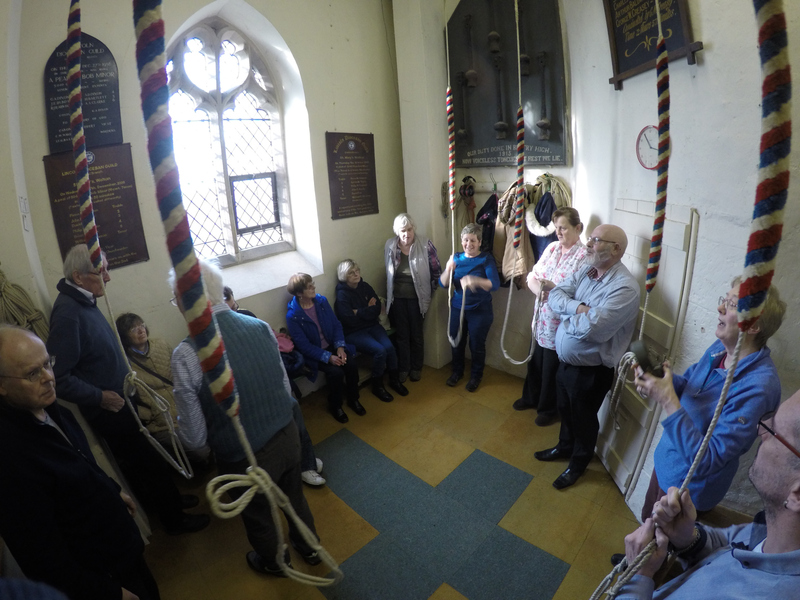 Up the tower there were plenty of ringers and we raised the bells. We then rang assorted methods ranging from Plain Hunt and Plain Bob Doubles to Grandsire and Stedman Doubles to Single Oxford Bob Minor, Spliced Plain & Little Bob and courses of Cambridge, Primrose and London Surprise Minor. 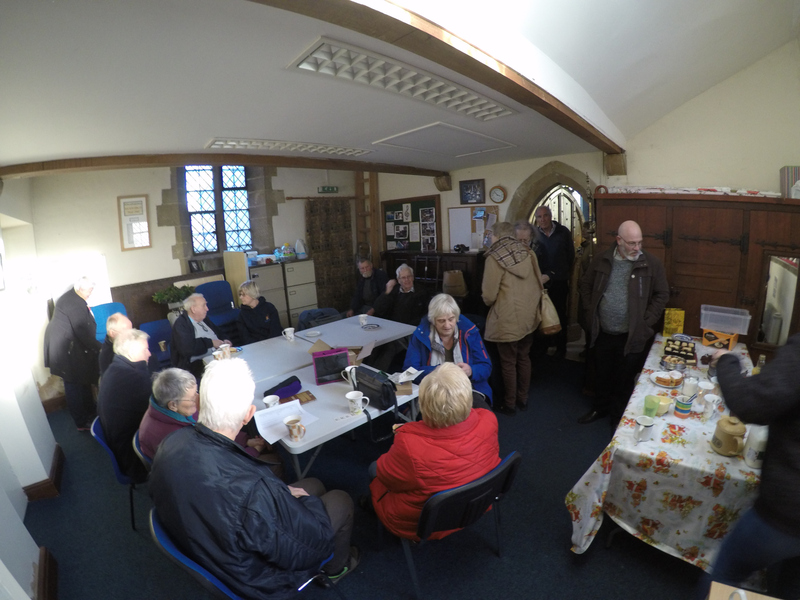 Shortly before 4:00pm we rang the bells down and went down into the Church to the vestry where Tea and Coffee was being served along with assorted homemade cakes and biscuits. The raffle was drawn and won by Betty Stracey. Once everyone had gorged themselves we made our way home apart from me since Lincoln were still playing Northampton.